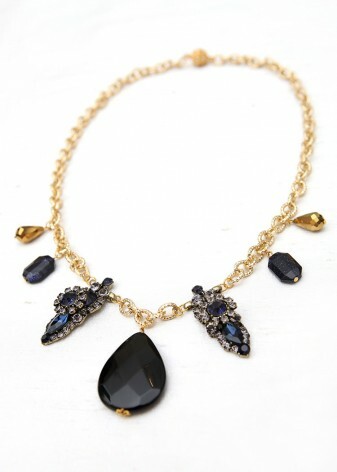 Show off your sparkling, unique personality and style. 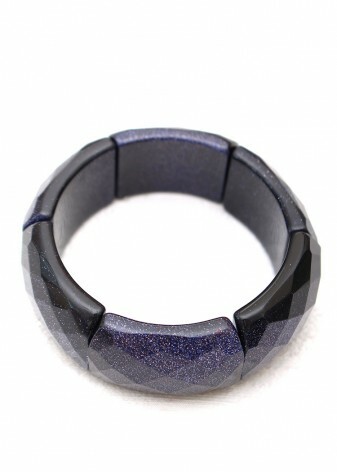 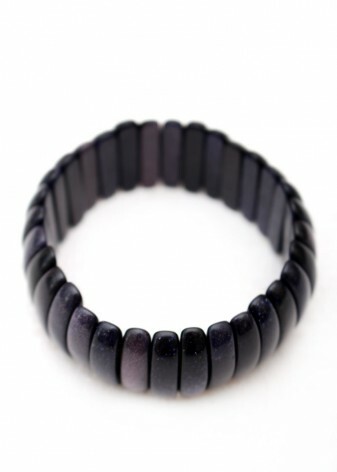 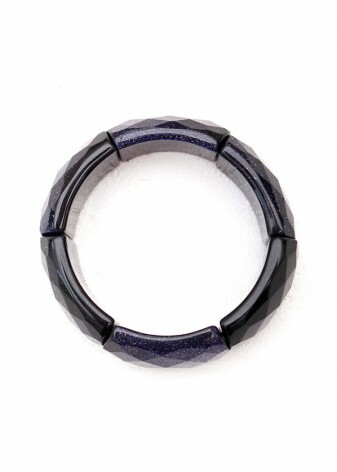 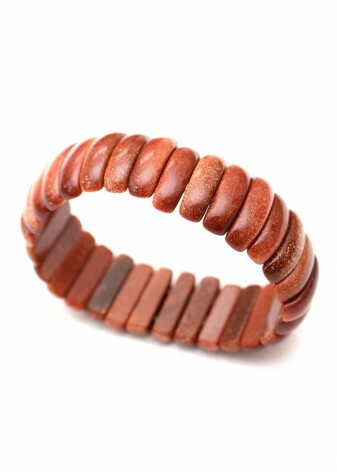 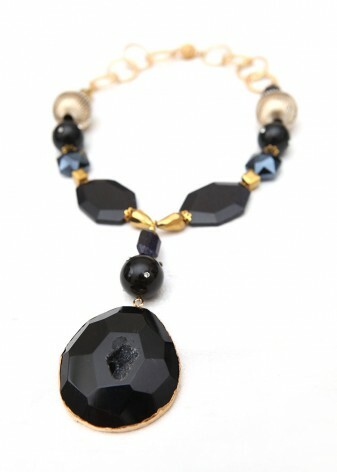 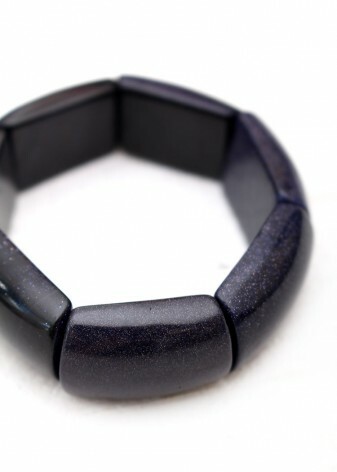 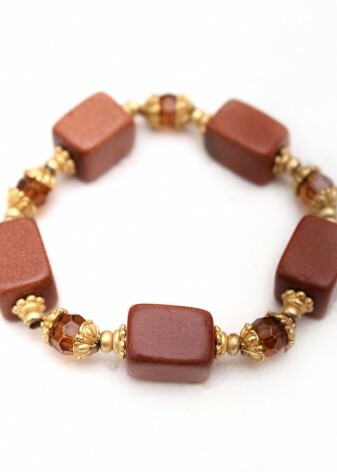 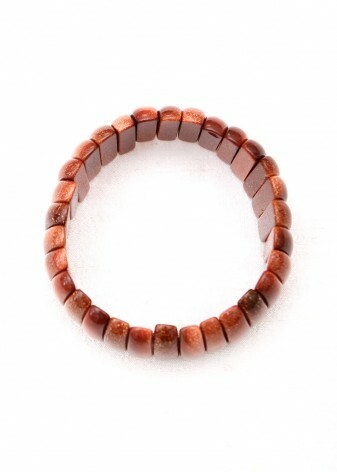 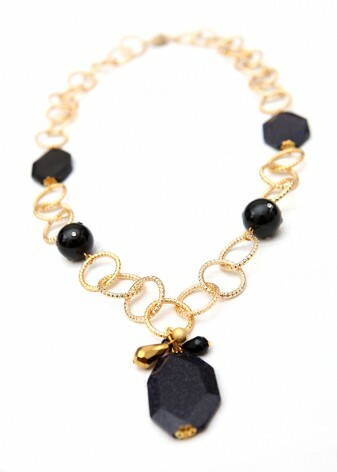 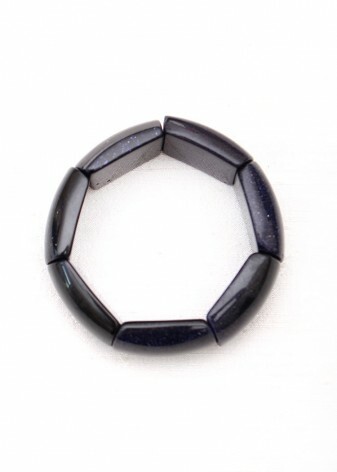 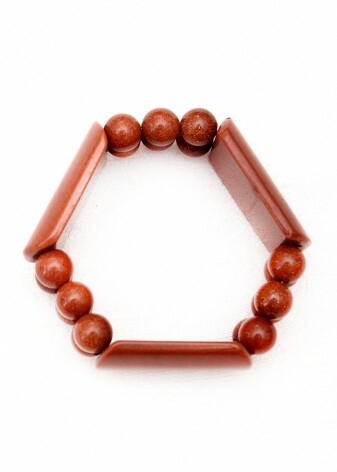 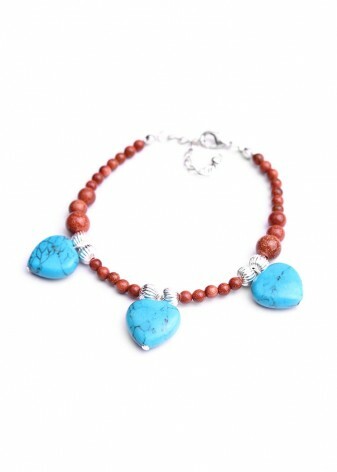 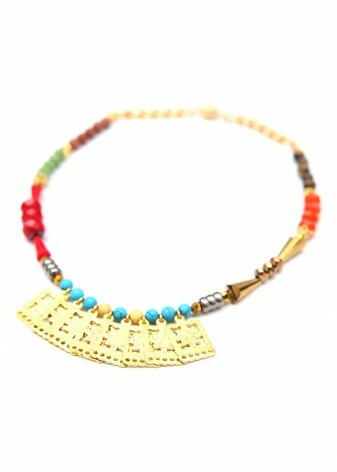 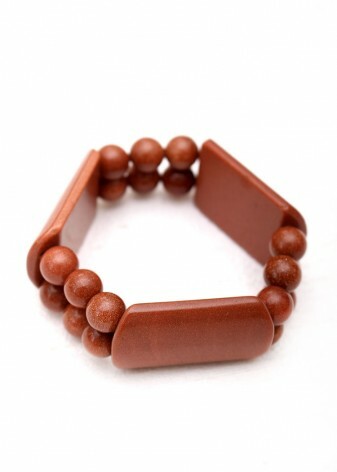 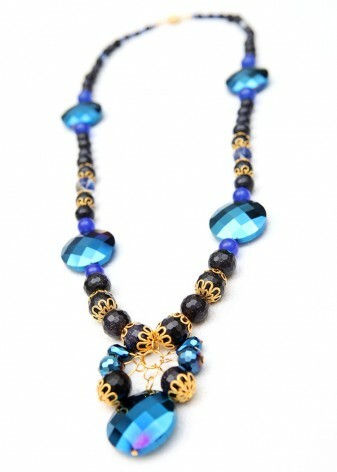 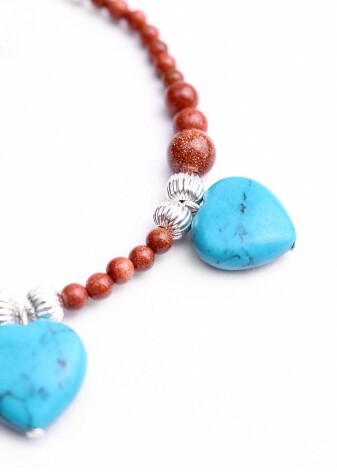 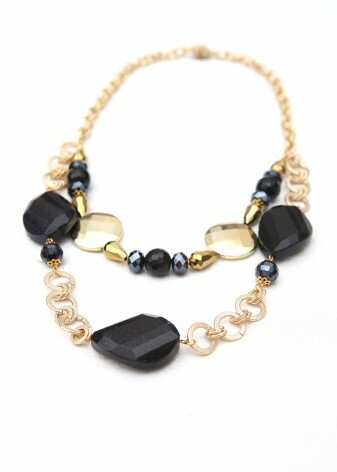 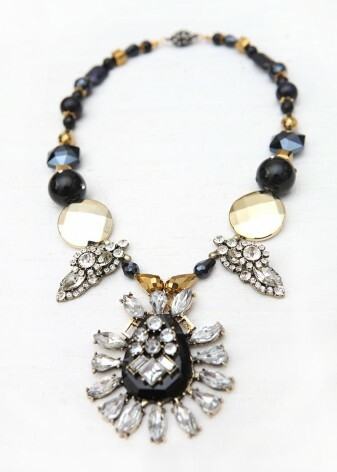 Stunning in both brown goldstone and blue goldstone and perfect for that effortless look. 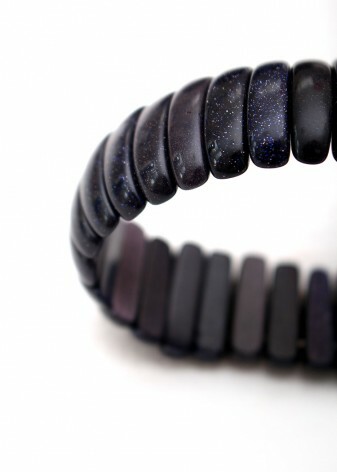 Catching every eye in the room; the glittering flecks in this stunningly understated stone will transform every outfit into something spectacular. 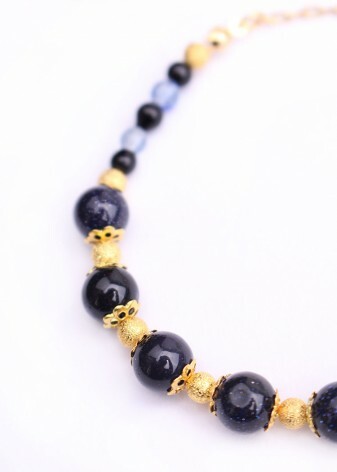 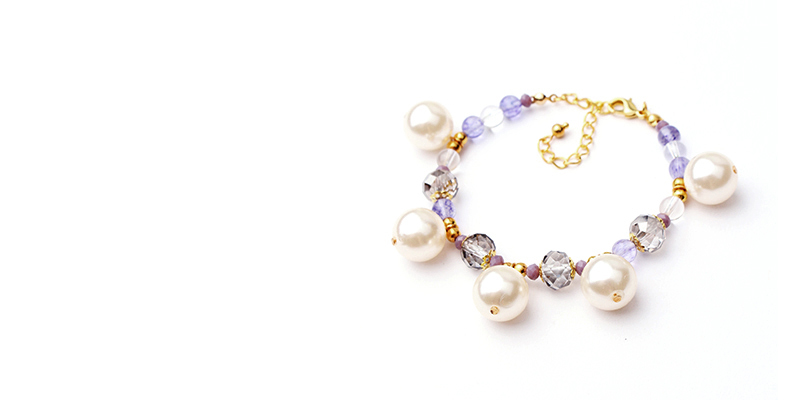 The natural shimmer of this semi-precious stone will add an instant glamour to your outfit, whether that is your everyday office wear or dressed up for an evening out. 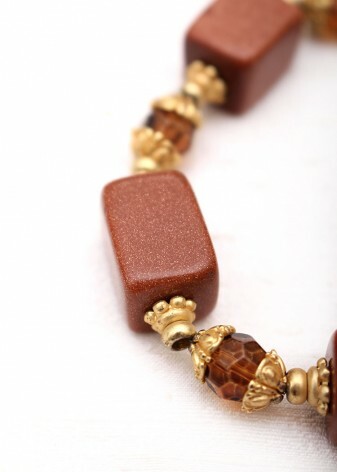 Goldstone jewellery is carefully crafted from hand carved glass, with copper flecks suspended in the stone that create the gleaming, polished appearance that makes DIWAH’s bespoke pieces so beautiful. 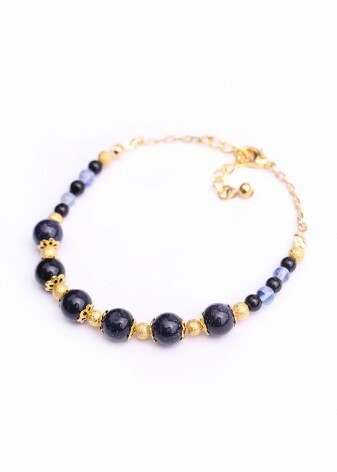 Choose an enchanting piece of blue goldstone jewellery for stunning evening wear that will make every night a special occasion, in midnight blue, indigo or sapphire; or add a bohemian vibe to your daytime look for an air of luxury that DIWAH’s selection of fabulous brown goldstone jewellery in rich, earthy and golden tones to warm your complexion.